Every artist has a story. Share yours, and inspire a new generation of artists. 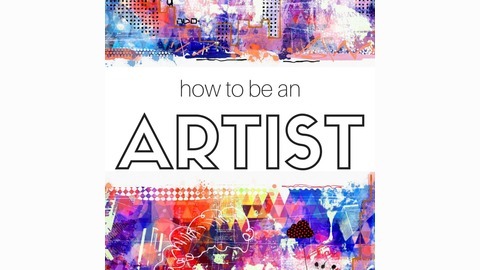 How to Be An Artist is a bi-weekly interview podcast dedicated to documenting the unique stories of how artists became artists. 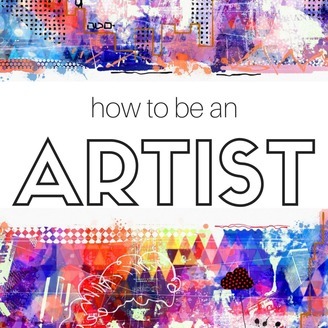 Art educator Wendy Aracich will be traveling the U.S., meeting artists and learning more about the many ways aspiring artists can build a career in the arts. This podcast is not-for-profit and partially funded by a grant from Fund for Teachers. The How to Be An Artist Podcast will be returning on July 29, 2018 with new episodes every Sunday! Listen to this mini episode for more details.